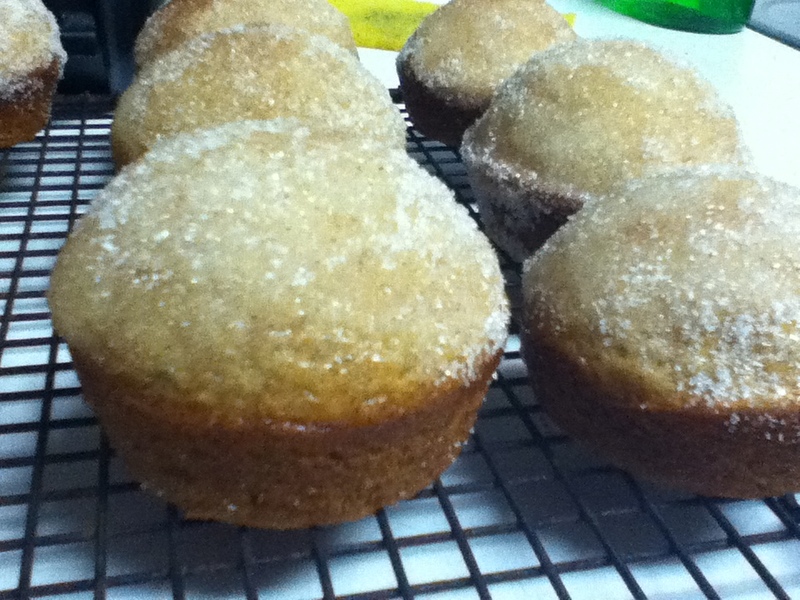 I made these really, really, really tasty Cake Donut Muffins. 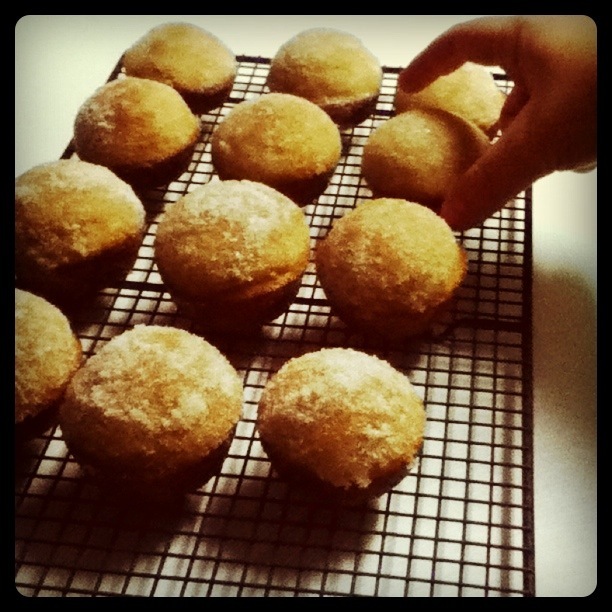 I found the recipe while I doing some blog hopping. The recipe comes from A Pretty Life In The Suburbs. This recipe is a hit and I will make it again. Way to "wing it!" These look fabulous! Thanks so much for sharing and for linking up at Muffin Monday! Enjoy your weekend!